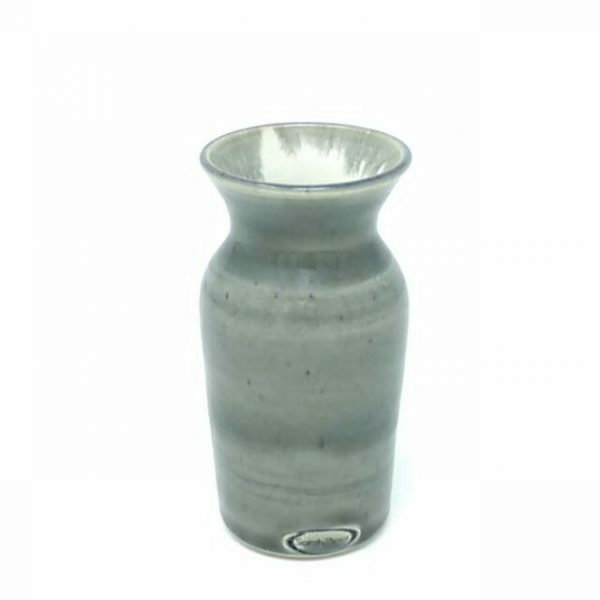 A simple modern vase hand thrown on the potter’s wheel. 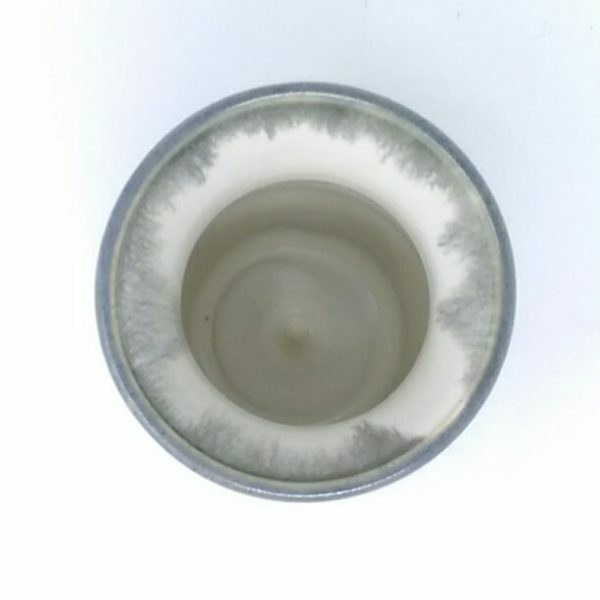 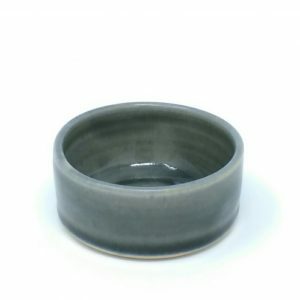 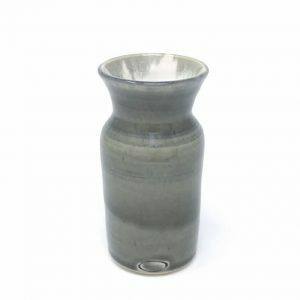 Made of white stoneware with a dolomite glaze on the exterior and a satin glaze on the interior, the effect is a grey / blue speckled glossy glaze which breaks into white over the rim. 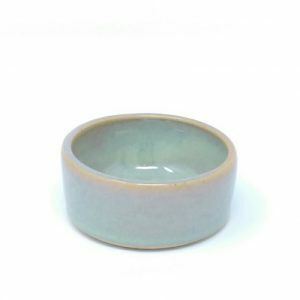 Care : food safe and dishwasher safe, although hand-washing is recommended for all handmade ceramics. This is a handmade item , with imperfections of symmetry and finish which add to its unique character. 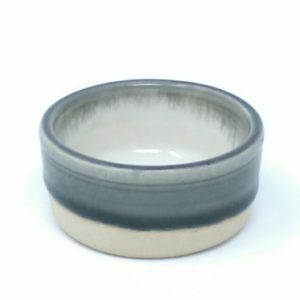 Although I have tried to take a true likeness of each piece, the colour may vary to the image due to the limitations of technology.